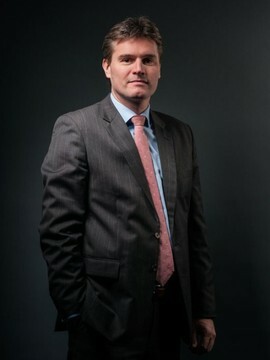 Peter Huisman joined the company as Chief Financial Officer in June 2013. Prior to joining HFG he was partner at KPMG, a world leading provider of audit, tax and advisory services. Peter graduated at Erasmus school of Economics (master’s degree in Business Economics) and followed by a postdoctoral Chartered Accountant (RA) degree at VU University in Amsterdam.